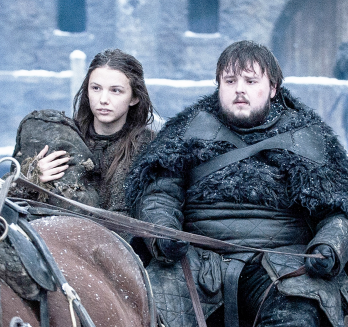 As the eighth and final season of HBO fantasy-epic Game Of Thrones draws ever near, star John Bradley – who plays Samwell Tarly – has declared that the show will have a “satisfying ending”. 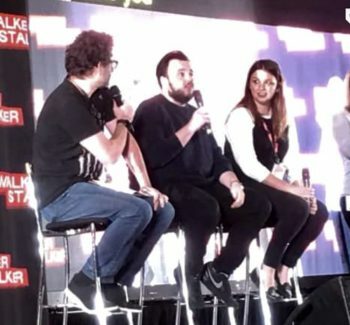 Speaking at the Walker Stalker Convention in London, alongside co-star Hannah Murray (who plays Gilly), Bradley said that he is well aware that a number of popular shows have failed to deliver satisfying conclusions in recent years. He refused to give specific titles, but one suspects he was referring to the likes of Lost, Angel, Girls and Dexter – all shows that drew huge cult followings, but earned a very mixed response to their respective finales. However, Bradley vowed that Game Of Thrones will not suffer the same fate, and said from the moment he read the script he felt a huge sense of relief in knowing that the show was getting the send-off it deserves. The final season of Game Of Thrones – which is set to be watched by half of the country – will air on Sky Atlantic in the UK from April 15th.